Vignesh Shivn's New Big Decision For Nayanthara! Lady Superstar Nayanthara is on a roll with her female-centric ventures and is making a habit of it. Following the lines of Aaram, Kolamavu Kokila, Nayanthara has Airaa in the queue for release. And it seems like the actress has another interesting venture in her bag as well. 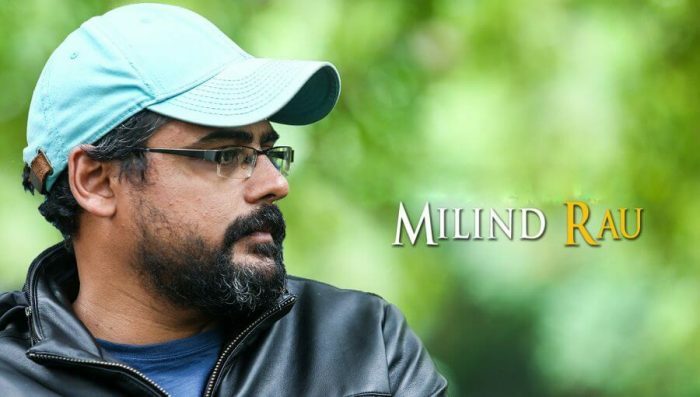 Sources close to us have informed that Nayanthara will be doing another female-centric film and the project will be directed by Milind Rau who directed the hit horror film Aval. Another interesting info about the project is that the venture will be bankrolled by Nayanthara's beloved man Vignesh Shivn himself. The project is in the initial stage of talks and an official announcement can be expected once everything is sealed off.